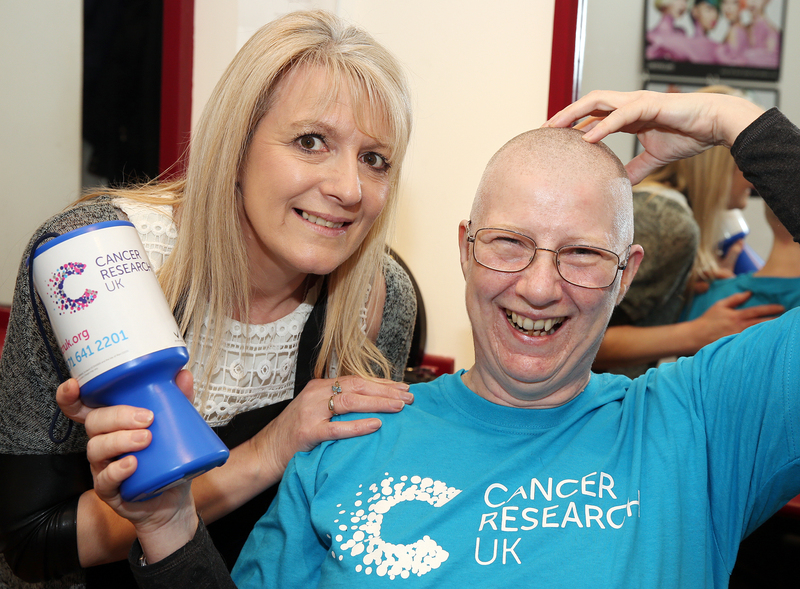 A local radio presenter has raised more than £1,300 for the Skye branch of Cancer Research UK by having her hair shaved off. 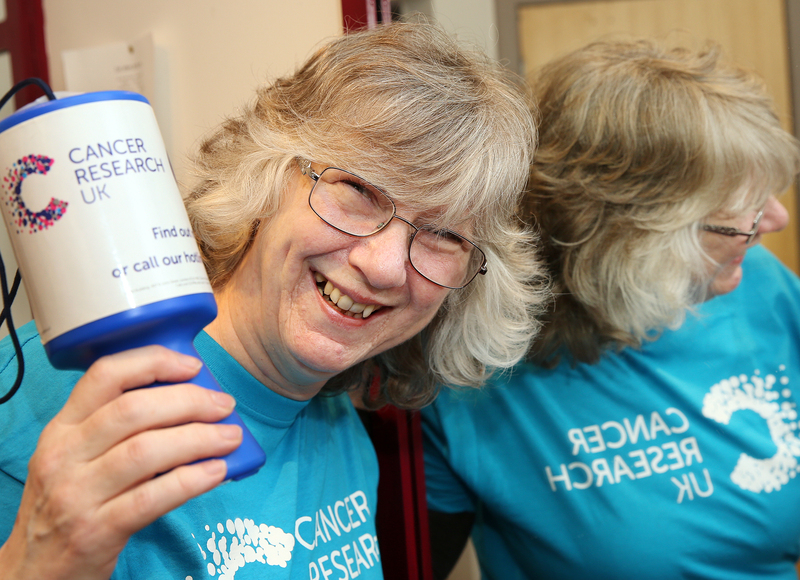 Donna McEwan, who is a regular on Cuillin FM’s Saturday night show “The Cailleachs”, took the decision to part with her hair in honour of the many people who have lost theirs during treatment for cancer. 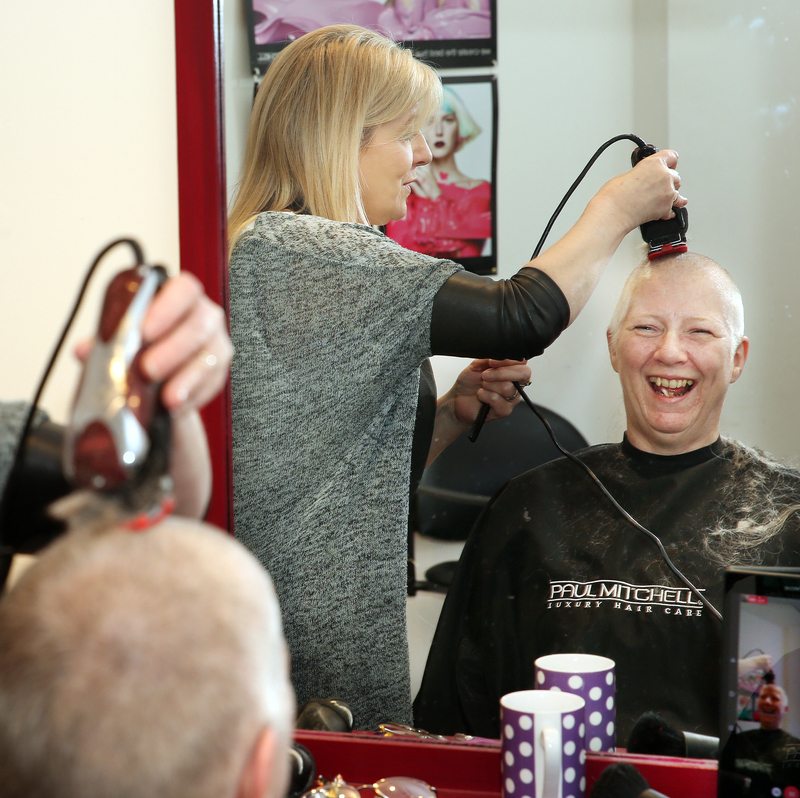 Donna’s charity gesture, which took place at ‘A Cut Above’ hairdressers in the Royal Hotel last Friday, has indeed made a difference, with online donations well exceeding her initial target of £750. As well as her online page, Donna has also distributed collecting tins around Portree, in Cafe Arriba, A Cut Above, Cuillin FM, Inside Out, Portree Parish Church and Skye Batiks. To donate to Donna’s page, visit: https://tinyurl.com/donate-for-donna.